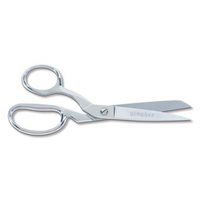 Gingher 8" Lightweight Bent Trimmers are crafted with tough stainless steel blades. 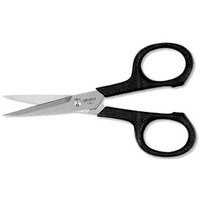 These strong blades are capable of cutting multiple layers of fabric easily. 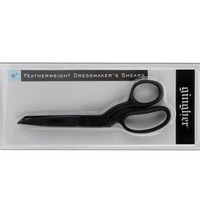 The lightweight handles of the Gingher 8" Lightweight Bent Trimmers are made from black molded nylon. 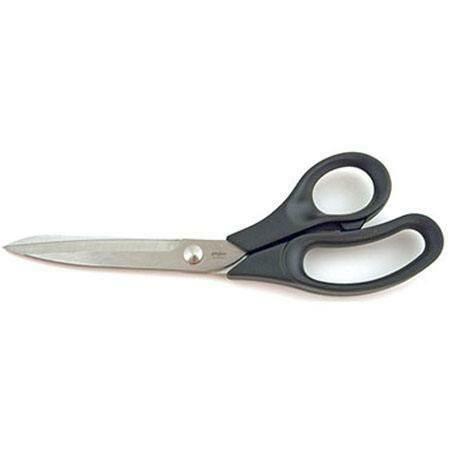 These handles are specially contoured and bent to allow a comfortable hand position working across any flat surface. 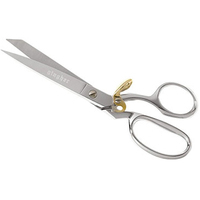 The tension of the Gingher 8" Lightweight Bent Trimmers can be adjusted with a wrench.